It's such a joy to sink one's ears into a fresh sounding progressively rocking album such as this! 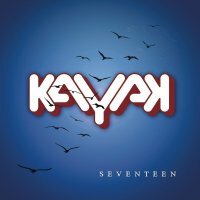 'Seventeen' is Kayak's ï¿½ unsurprisingly ï¿½ seventeenth release! Forty-five years and still counting, one can see why this musical force are the darlings of Holland! 'Seventeen' is as fresh as a misty, magical morning in the hollows of southern Scotland or the seaside of Holland! The music is universal, touching the heart! Founder Ton Scherpenzeel, keyboardist and pilot of this now five-piece, hasn't had an easy time of it. His, and the band's career, have been fraught with mishaps and tragedy. A history that I cannot go into here, but suffice to say the music of Scherpenzeel and Kayak could have easily ceased several times during their lengthy journey. In 2017, we celebrate ï¿½ along with Scherpenzeel and his new musical mates ï¿½ with harmonious oceans of sound! Seemingly embracing a new lease of life, Kayak have embarked upon an uplifting journey. This album belies all of the heartache, heartbreak and misfortune that cursed the group time and time again. A record that opens up new vistas of sound, led by a new voice ï¿½ Bart Schwertmann. This release contains twelve exquisite passages created and supported by Marcel Singor (guitar), Kristoffer Gildenlï¿½w (bass) and Collin Leijenaar (drums). They may be new faces, but are masters like Scherpenzeel, creating a wide-ranging music-scape that is pure delight! Moving forward, memories will swirl in your mind. Schwertmann's vocals, in some places, remind me of Peter Gabriel. I seldom go into these comparisons for fear of unduly labelling an artist, however, it's important to state that Kayak will, on occasion, serve up these memories but not copy them. Theirs is music that is original, fresh and created from their collective musical soul; truly a Progressive band of the 21st century! Who could walk away from such musical journeys as 'Ripples On The Water', 'Walk Through Fire' or 'Love, Sail Away'. Your soul will be stirred and your aural senses will soar as breathless instrumental passages breathe into brave currents of excitement. 'Seventeen' is what we would expect from a forty-five year musical entity, and yet, it's also what we wouldn't expect from that same entity! 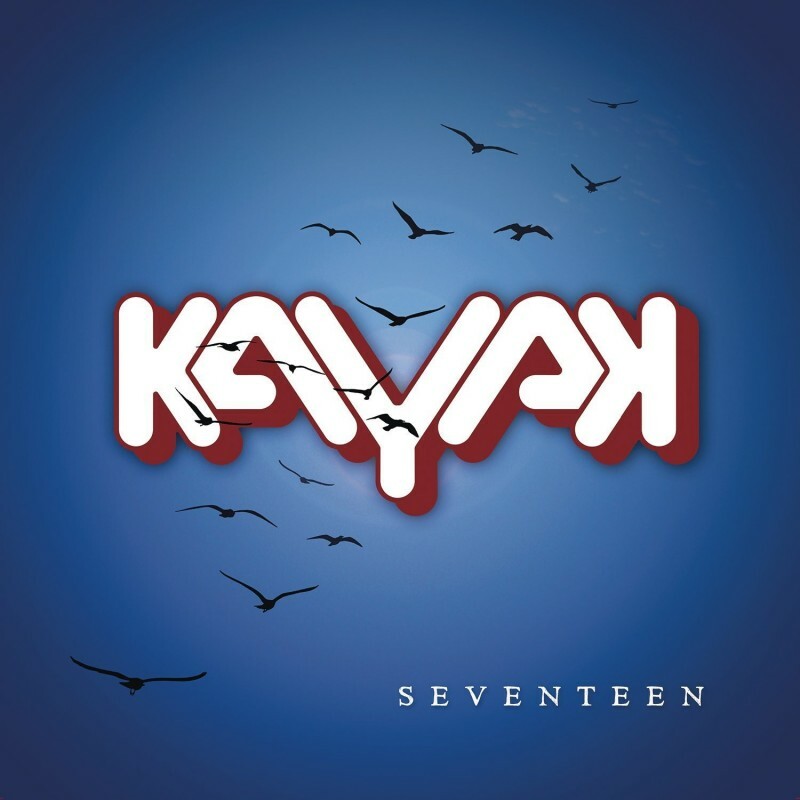 Kayak is a legacy that is now being passed on to new members along with a founding one... and they're all keeping the spirit alive, and by the sounds of this release, it's very healthily as well.